Club Penguin Cheats by Mimo777 Club Penguin Cheats by Mimo777: Rockhopper Coming For The Fair! Woot! Rockhopper is on his way for the Fair! You can see him in the telescope now! 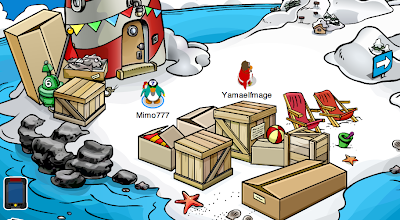 There are also boxes of Fair decorations at the Beach! Rockhopper will be bringing the rest of the decorations! This years Fair is sure to be a blast! Have you seen the new start screen for The Fair? I hope it is a FREE item for everyone, don't you? Are you getting excited to see Rockhopper and earn those prizes (and stamps)? Hmm I'm gonna guess what he's going to bring, I think he will bring a watermellon! Or maybe a shoe! Is the fair only for members? I hope I get to see rockhopper! Mimo, will you put up the comment tracker again!??! Sweet! 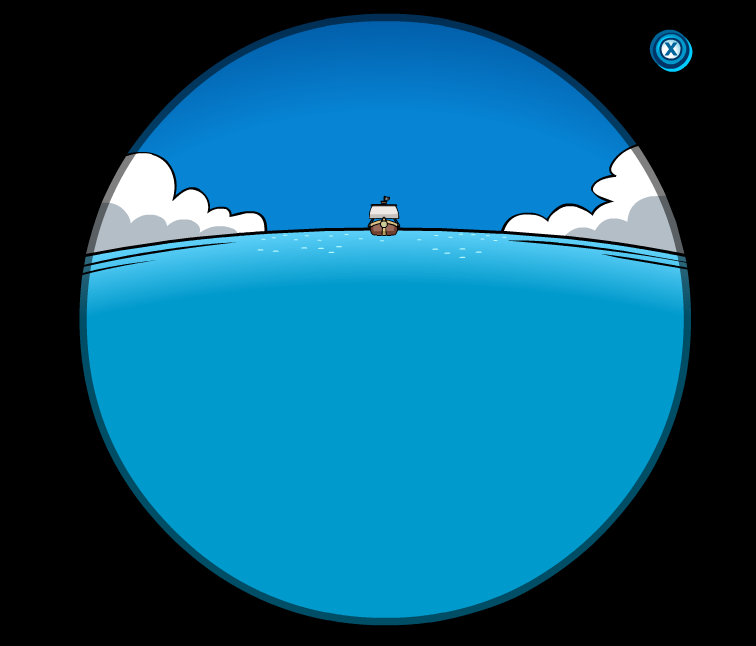 I'm so meeting Rockhopper, and then i can get the stamp! 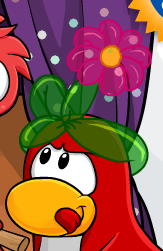 PS: the ballon hat is so cool! The yellow penguin on the login screen also has a new red and yellow hat. Mimo it turns out if you get the new EPF suit you can do like a special move if you dance I was a Penguin doing that Its the new tactical suit! I thought it was cool! Hopefully all the prizes are for everyone. Usually they are, arent they? Anyways i like the members only room! The circus is cool! I can't wait for RH to get here. We can get the "Be in the same room as RH" stamp now. do you know if the fair is going to be for members only because i am not a member and if they won't let nonmembers in then we won't get the stamp or prizes i wish we can go in the fair . i saw the ship coming . 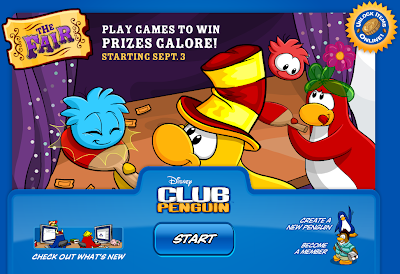 how do you know that the pic on the website the red penguin is rockhopper? Is the fair only for members? _____________________________________no but there will bempre stuff fpr the members! If you are in the same room as RH you get a stamp right? This is going to be so fun!I cant wait! Sooo exctied! I want to play the games and earn prizes and see Rockhopper! It's my favorite party next to music jam! The fair is for members and non members to enjoy!! And most famous penguins you can only meet if your a member but anyone can meet rockhopper! I think Mimo is going to put the tracker on. HE ALWAYS DOES!! Mimo is one of the nicest penguind you can find in the north pole. Or is it south? I forgot or is it both? Yes he will. He always does. The fair is partyly members only. Nons can play a few games but there will be a members only room with different games that only members can play. Woo hoo! Never actually properly been to the fair. So much to do! hey mimo how do you put stuff on the side of your blog...i cant figure out how on mine. I believe some games and prizes are for members and then some are for nonmembers. I think everyone can pay the games, there is just other prizes members can purchasewith their tickets. Your right! There is games which members and non members can play and a section only for members!